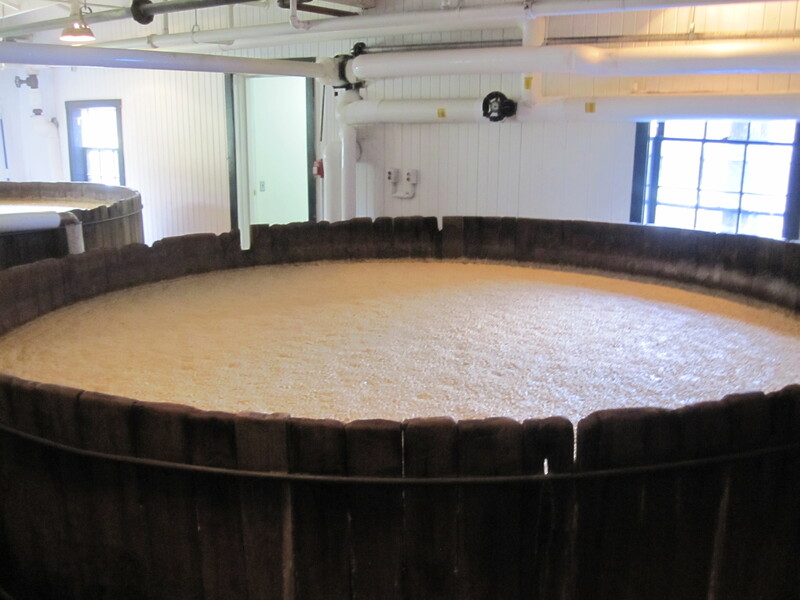 National Bourbon Day: Interview with Rob Samuels, Chief Operating Officer at Maker’s Mark Distillery Inc.
Did you know that today is National Bourbon Day? 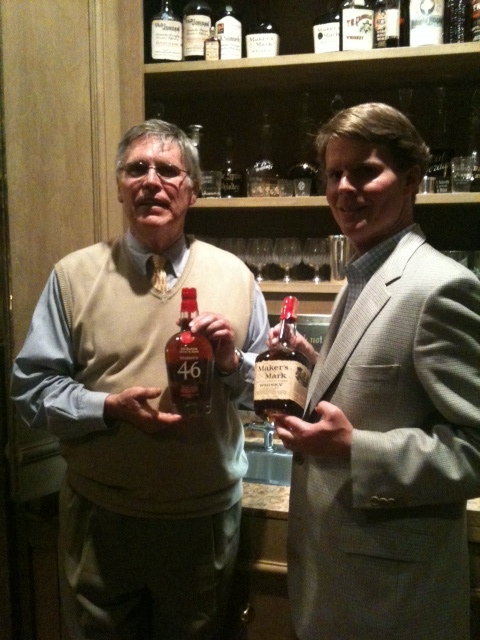 In celebration of this great American spirit, we thought it would be fun to interview one of the key personalities in the bourbon world — Rob Samuels, COO at Maker’s Mark Distillery in Loretto, Kentucky and grandson of the founder Bill Samuels Sr.
Over several bourbons we came up with some questions and got back some great answers! TWM: How old were you when you first tasted bourbon? TWM: What’s your favorite “everyday” bourbon? TWM: How do you take your bourbon; neat, with water, ice, other? My grandfather’s (Maker’s founder) vision was handmade bourbon with a refined taste profile – no bite or bitterness. I take great pride when professional bartenders choose Maker’s for their handmade cocktails. TWM: Do you have a favorite bourbon-based cocktail? RS: Manhattan – but I just enjoyed a blueberry old fashioned (recipe below) that was yummy! TWM: Most spectacular place you’ve ever had bourbon? TWM: Which of your competitor’s bourbons would you drink in a pinch? RS: Booker’s Bourbon. The Samuels family and the Beams were next door neighbors for 90 years. I treasure the family stories including Booker’s preference for barrel strength. 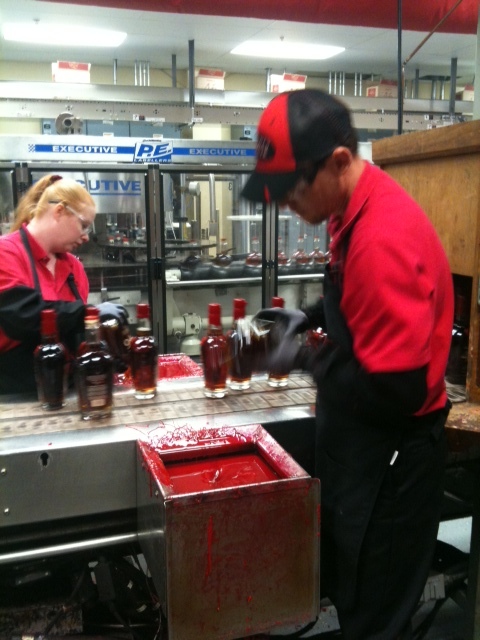 Every bottle of Maker’s Mark is hand-dipped! TWM: Do you have a favorite spirit of choice, other than bourbon? In a cocktail shaker, muddle the blueberries until the juices are released and the berries are crushed. Fill shaker with ice. Add bourbon, lemon juice, and simple syrup. Cover and shake well. Strain into a rocks glass. Top with a splash of seltzer water. Gently squeeze the lemon twist over the drink and drop into the glass. Garnish with 2 blueberries on a toothpick and enjoy!